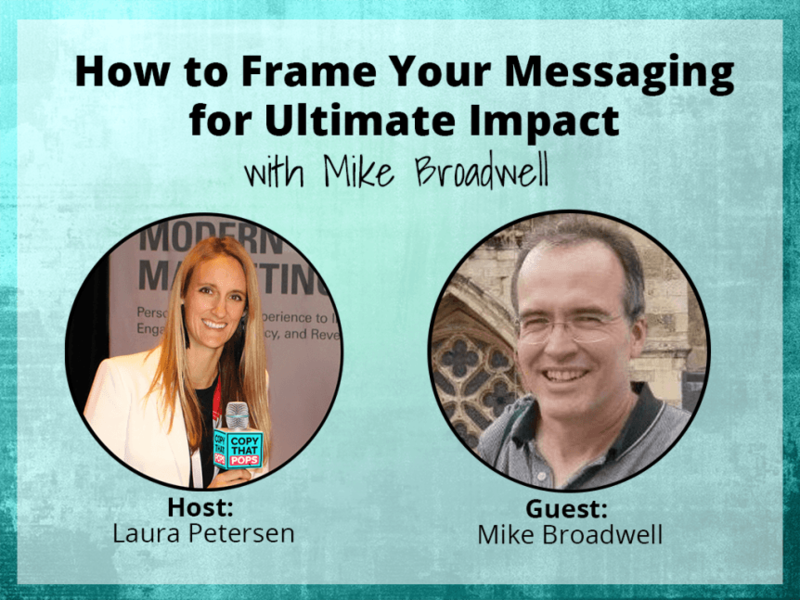 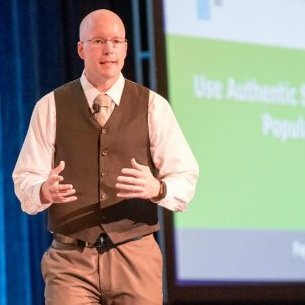 In this episode I sit down with Mike Broadwell to talk about authenticity, why breakthroughs matter, and why messaging is more important than a website. 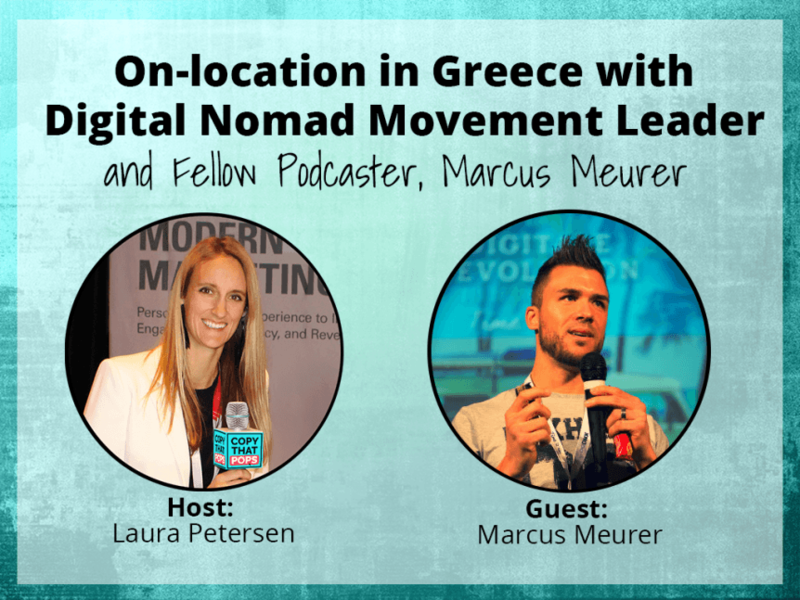 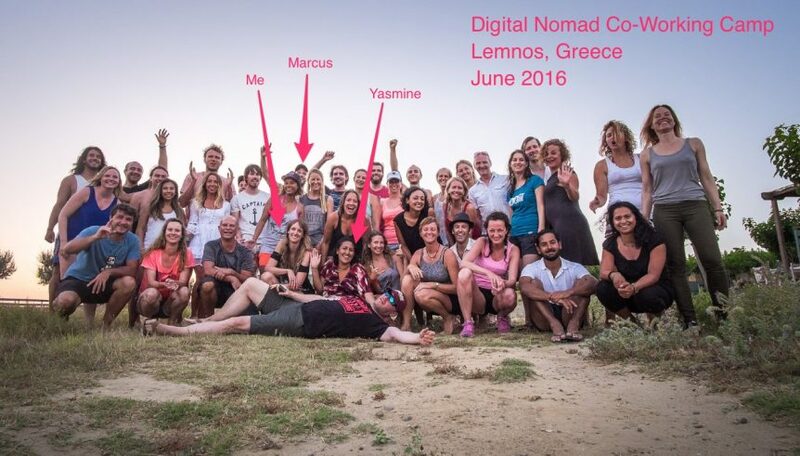 Last month (June 16-25th, 2016) I attended a co-working camp in Lemnos, Greece with about 50 other entrepreneurs. 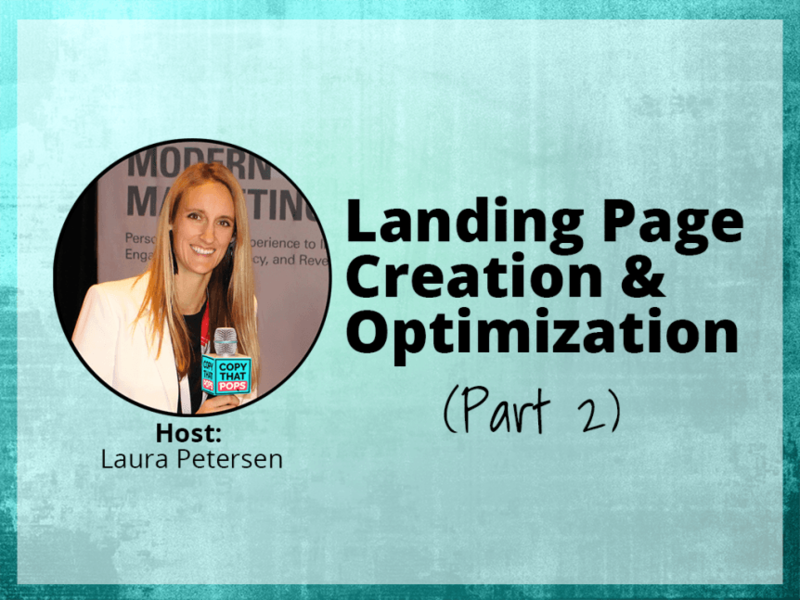 In this episode we dive back into part two of our landing page creation and optimization series that we started in episode 8. 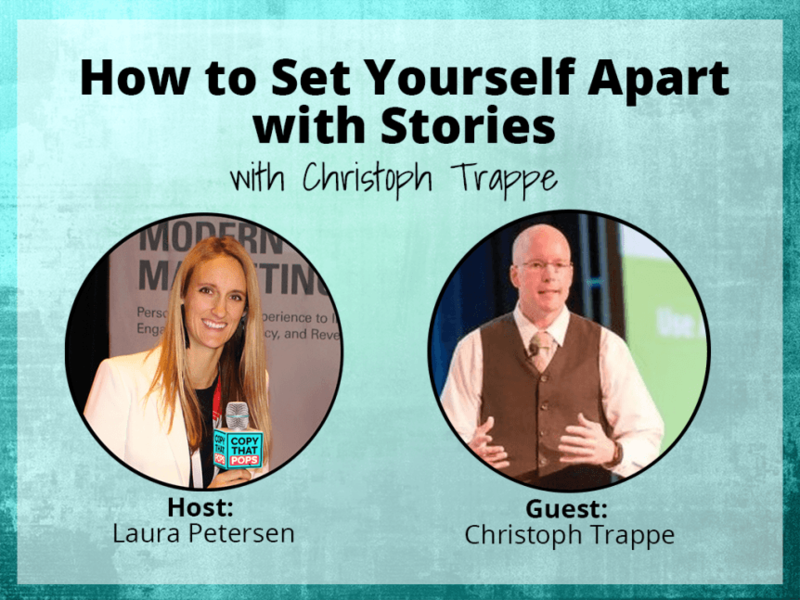 In this episode I sit down with Christoph Trappe to talk about authentic storytelling in business, why perfect shouldn’t be the goal, and why the participation age isn’t quite here yet. 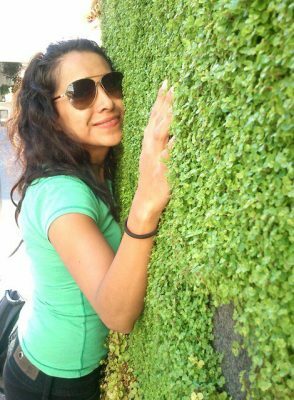 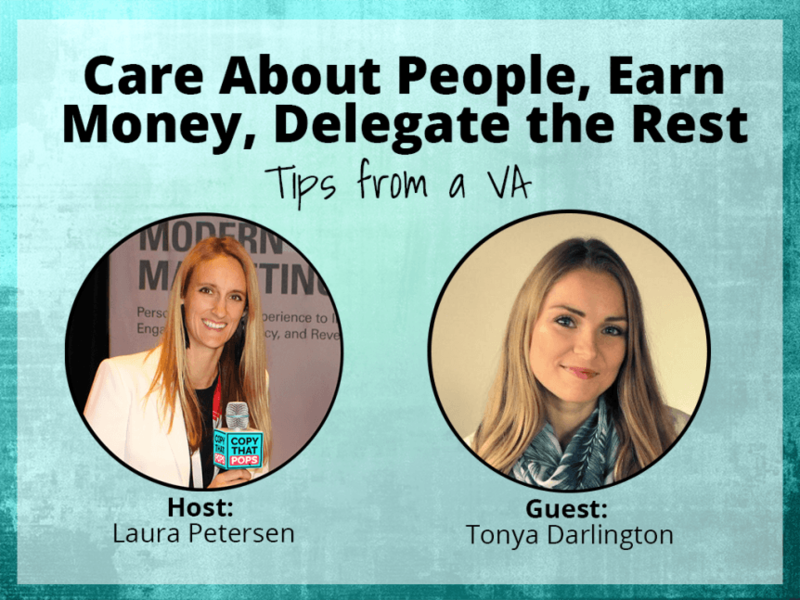 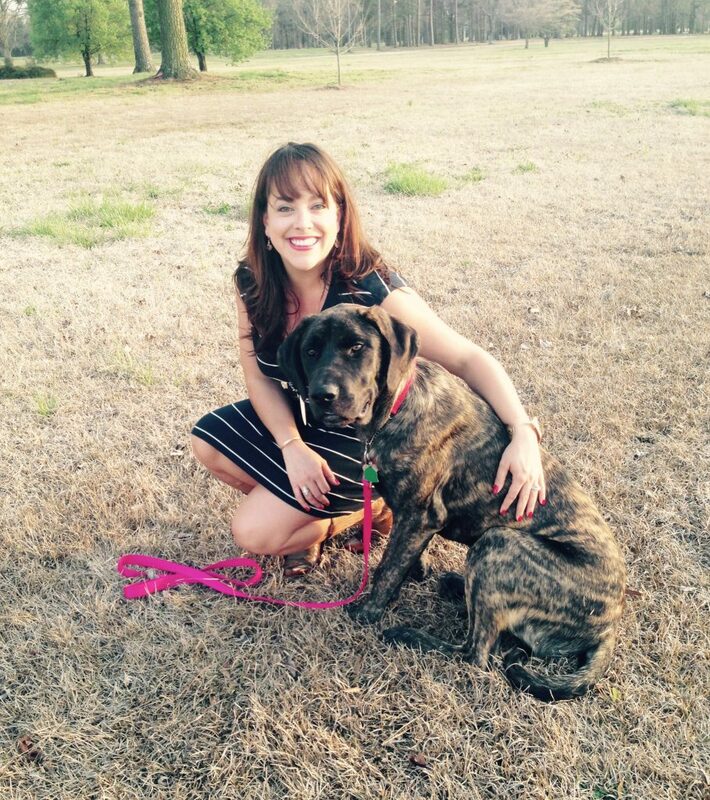 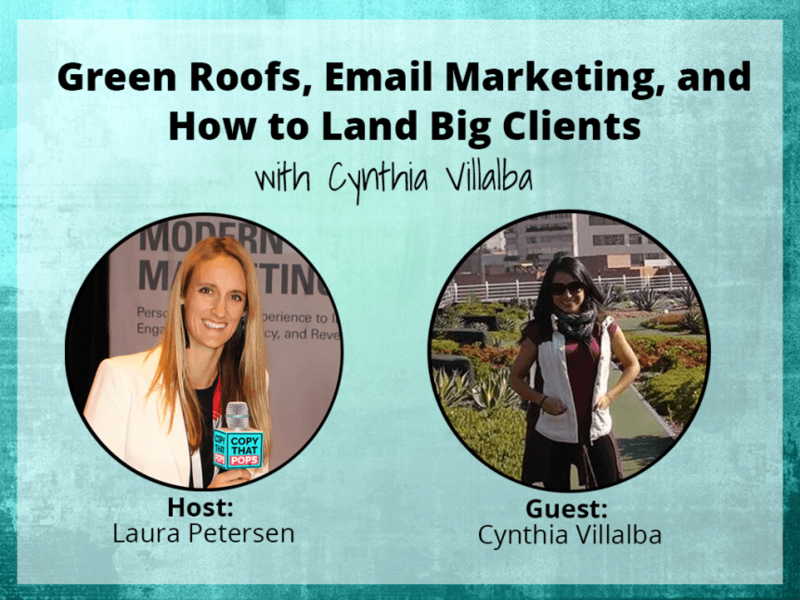 In this episode, I sit down with Cynthia Villalba to talk about her company, Zona Verde, how she lands big clients, and why you should give away your best content for free. 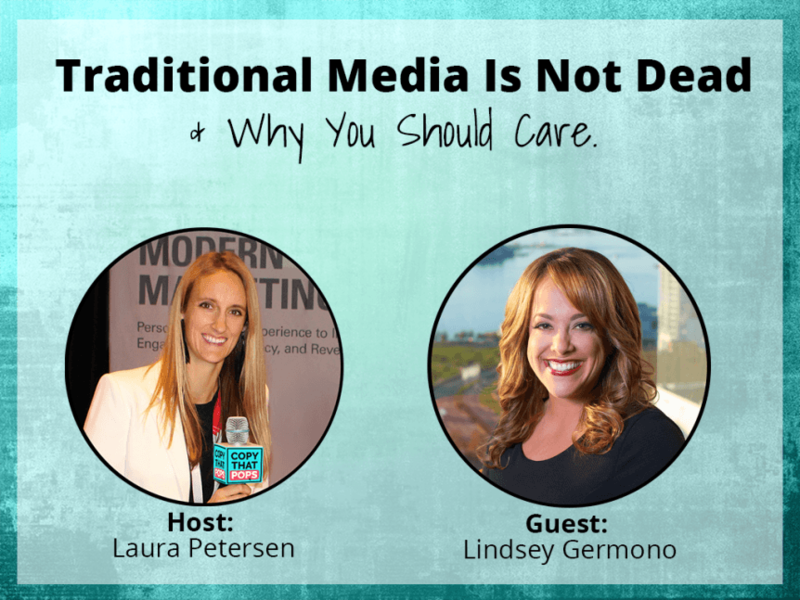 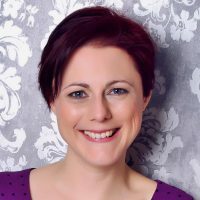 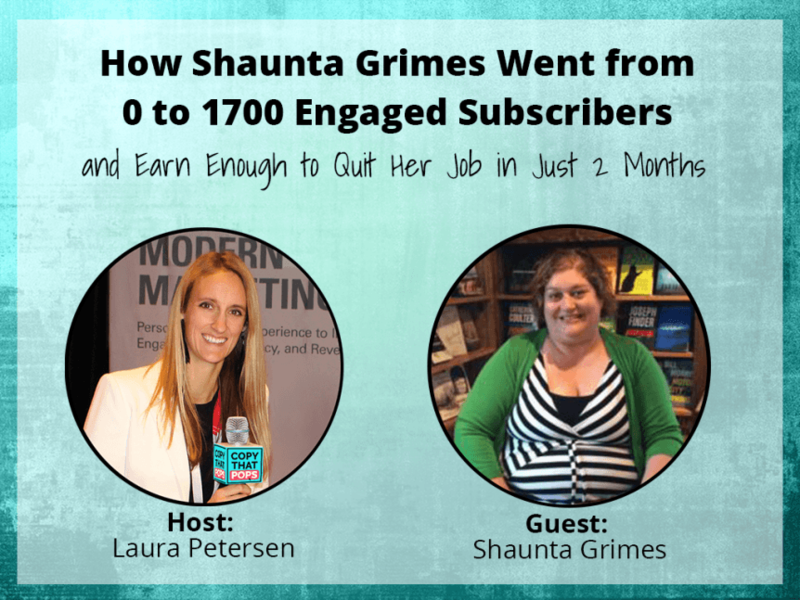 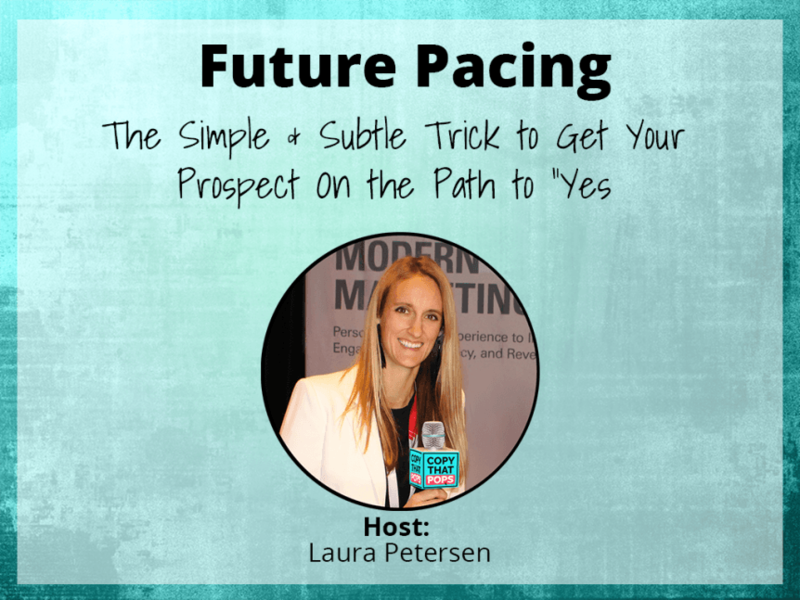 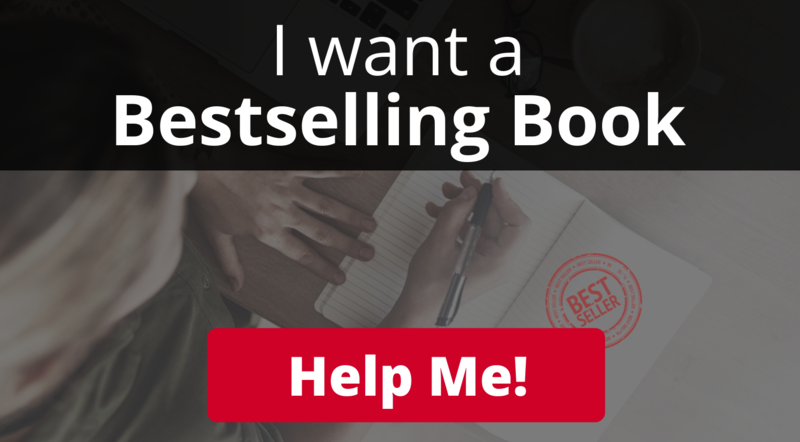 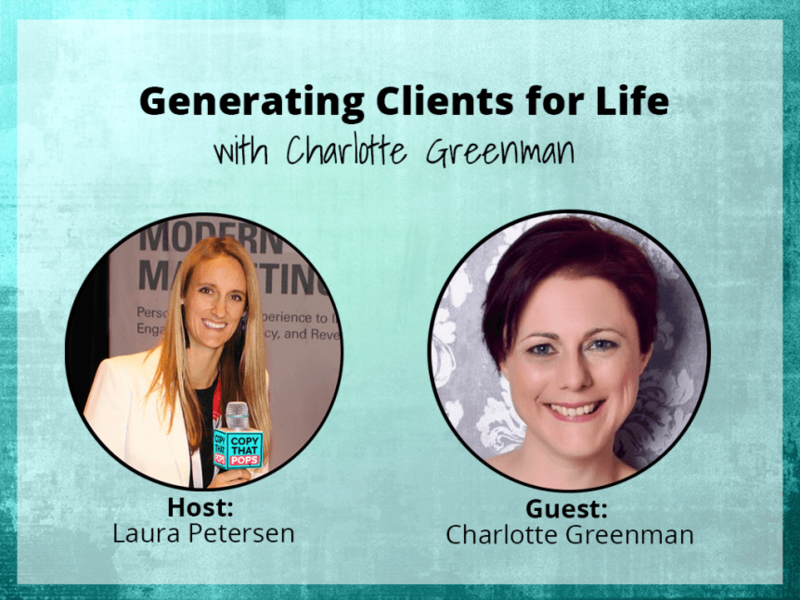 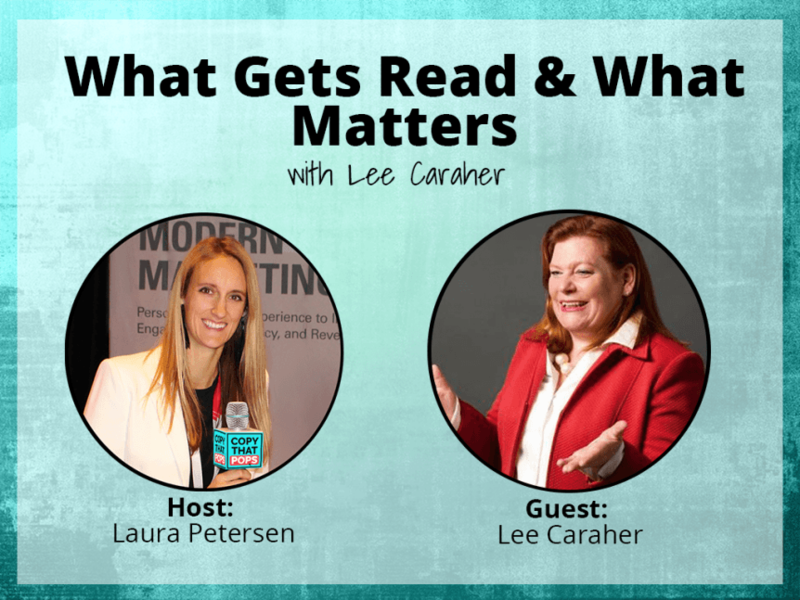 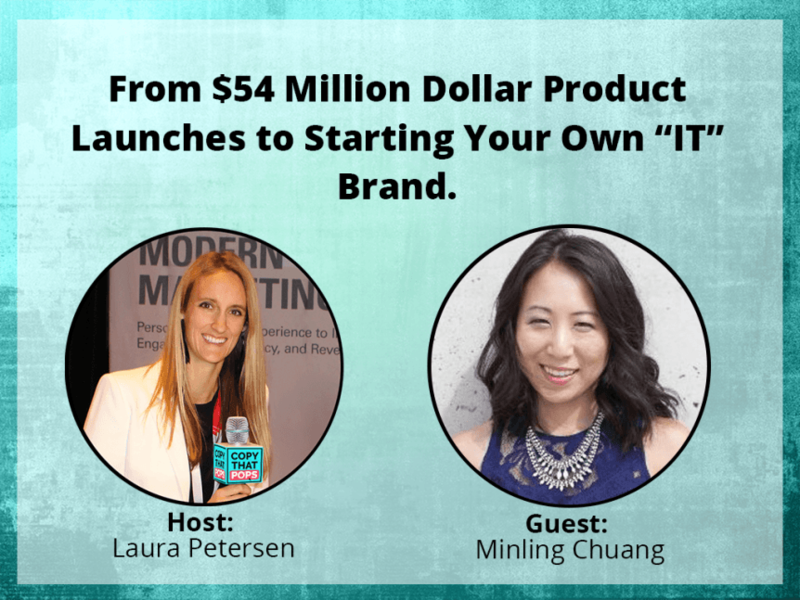 In this episode I sit down with Charlotte Greenman from Accredited Marketing to talk about her approach to sales, her lead generation philosophy, and why “the way it’s always been done” doesn’t work anymore. 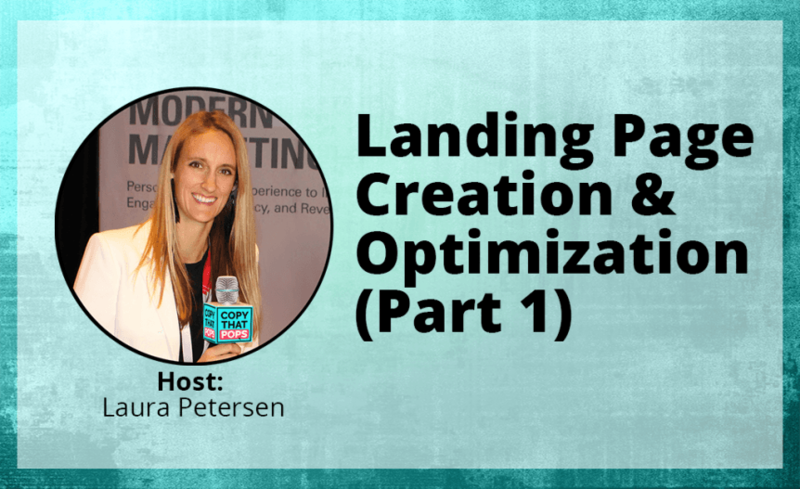 In this episode I talk about how to create your landing pages for more email opt-in conversions (we will get into optimization in Part 2). 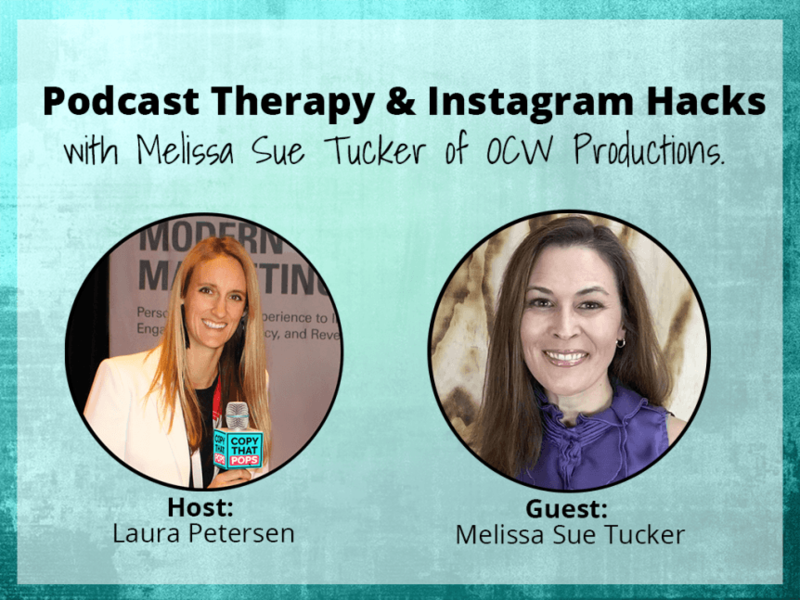 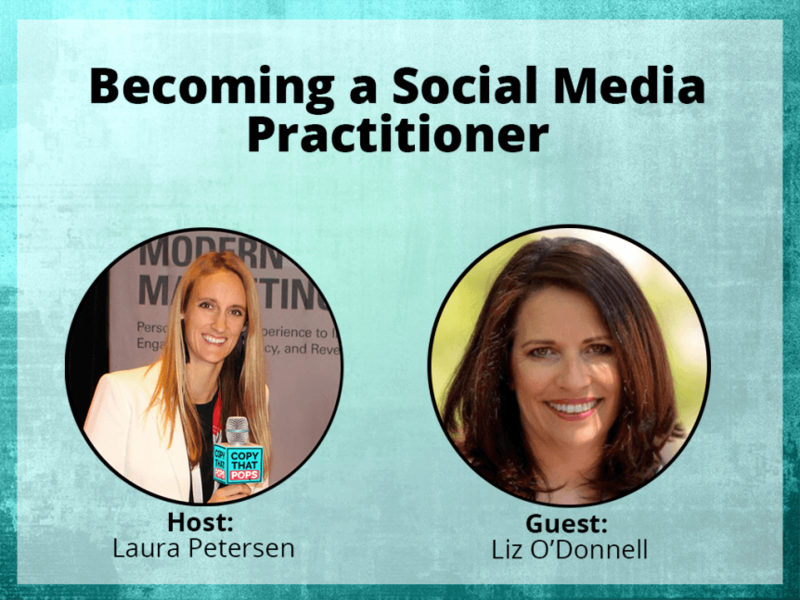 In this episode I sit down with Melissa Sue Tucker from OCW Productions to talk about podcasting, emotional healing, and why you need to treat social media as a “social” environment. 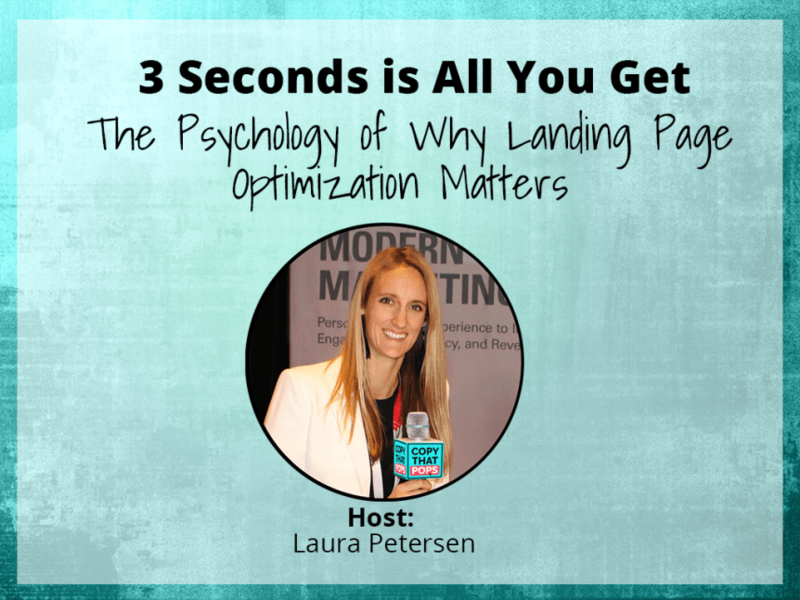 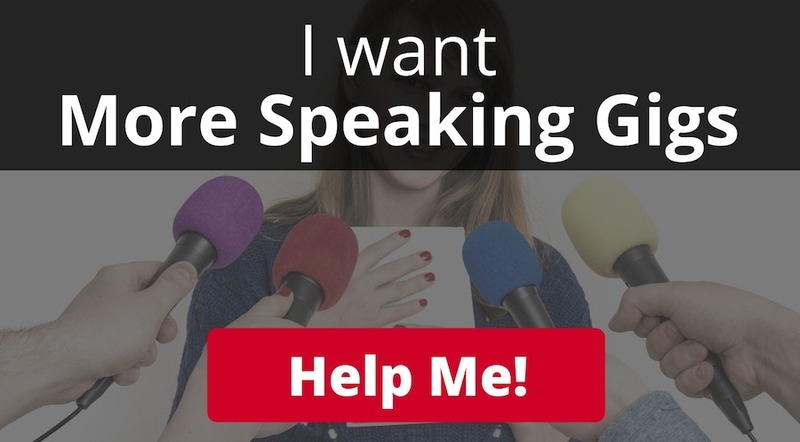 In this episode I share my psychology and copywriting background, talk to you about the origins of Copy That Pops, and share some surprising conversion statistics with you. 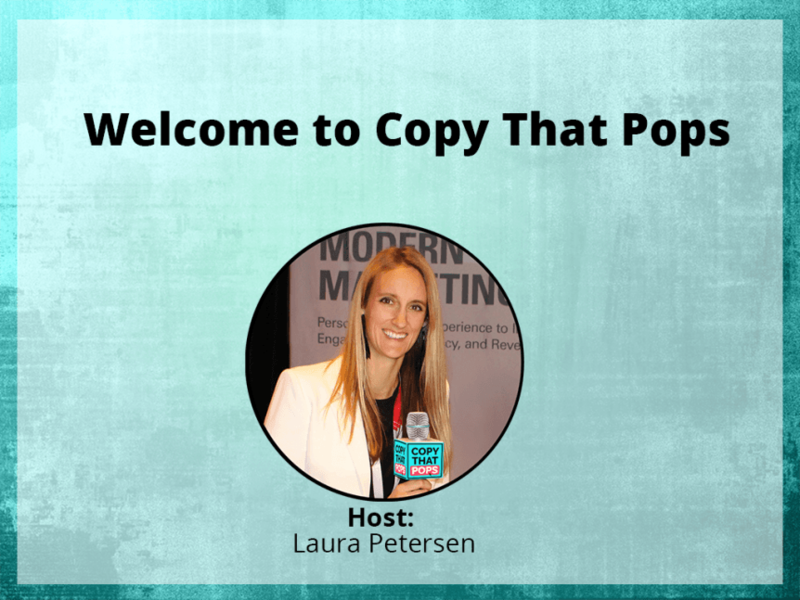 What is Copy That Pops?